Check Out the List of Best SUVs in India! Indian car buyers love SUVs. Given the pitiable conditions most of our roads are in, and also the fact that most SUVs offer a really commanding view of the road, which gets useful while making your way through the eternally traffic-infested roads, SUVs do end up making a lot of sense. The sheer practicality of a SUV is just too hard to ignore. What’s even better is the fact that SUVs now stand at par with comparable sedans in terms of refinement, passenger comfort and features. If you’re in the market to get yourself a reasonably priced SUV then there are quite a handful options you have to choose from. Here’s a list of Best SUV in India 2017 for details of the top SUVs from every segment of the mainstream market. 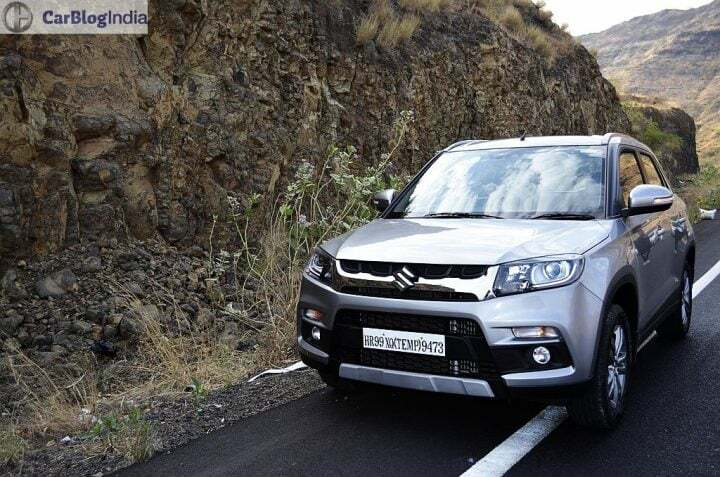 Easily the best SUV in India in the Rs 7-9 lakh bracket, the Maruti Vitara Brezza is a good all-rounder that is currently the only SUV in India’s largest car maker’s stable. The Vitara Brezza has got a really attractive price tag, spacious cabin, many features and comes with the peace of mind that Maruti products offer. Thanks to a considerably bold exterior and customized paint jobs from the manufacturer itself, the Brezza ends up having a good presence on the road. Currently, the Vitara Brezza is available only with a 1.3 L Diesel engine. However, Maruti Vitara Brezza launch shouldn’t be too far away in the offing. The Ford EcoSport is another really well-sorted car that has made it to our list of Best SUV in India 2017. The Ford EcoSport has a lot going for it. For starters, its 1.0 3-cylinder EcoBoost engine is a really punchy motor. Also, thanks to a well-tuned suspension, the EcoSport is also pretty good in the corners. 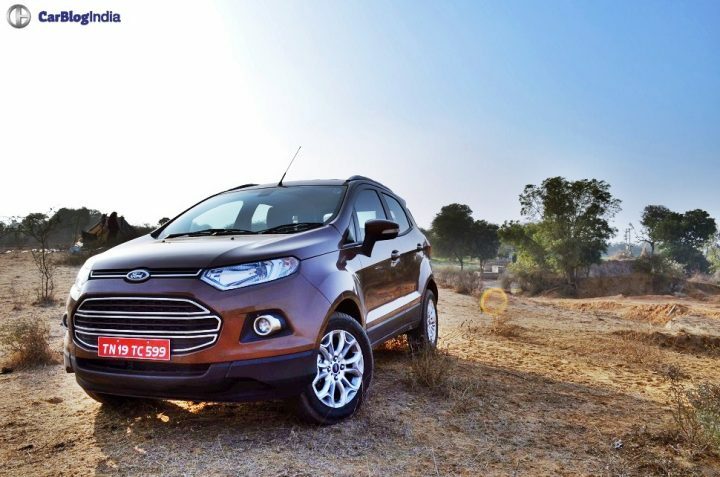 After the last round of price cuts, the EcoSport is now even better value for money. Apart from this, there are bits like the Ford’s ever improving after sales service, which makes the EcoSport a really compelling buy. 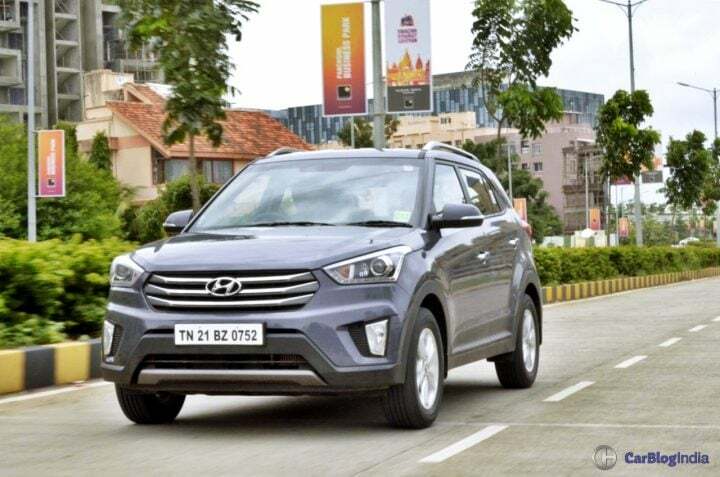 The Hyundai Creta is easily the most compelling buy in its segment. Thanks to a powerful yet fuel efficient set of engines, bold design, many features and the wide service network of Hyundai India, the Creta has a lot going for it. Available in two Diesel and a Petrol engine, along with a choice of petrol and automatic engines, there’s a Creta for everyone! The Tata Hexa has to be the best product from Tata till date. On sale with a 2.2-litre Turbo Diesel engine that is available in two state of tunes, the Hexa also provides options of automatic transmission and all wheel drive. Basically, the Tata Hexa ticks almost all the right boxes if you’re in the market for a medium-sized premium SUV. Basically, the V-Max isn’t a SUV but a twin cab Pick-up. 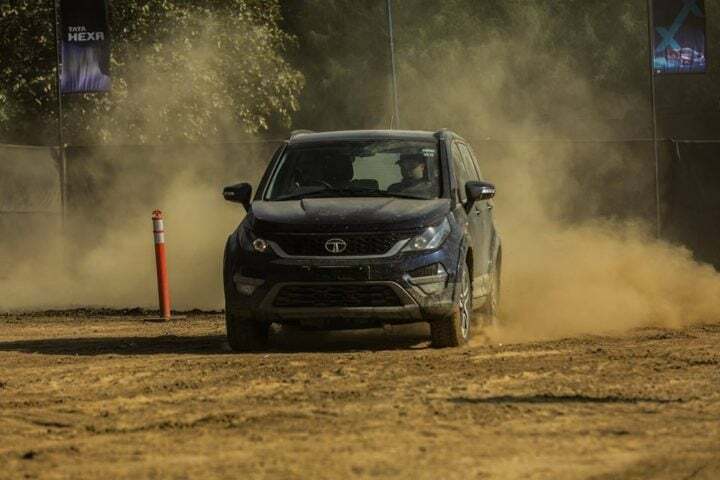 However, in India, it’s being promoted as a lifestyle offering that offers all that a typical SUV does along with a large loading area owing to the pick-up credentials. The V-Cross looks really macho, so much that we want one for its looks alone! Powering it is a 2.5-litre Turbo Diesel engine. There’s also a 4WD, which makes the V-Cross pretty capable off the road. 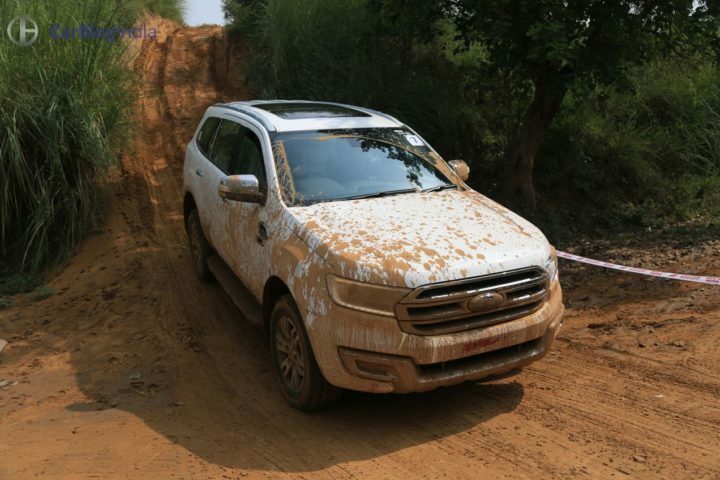 The Ford Endeavour has to be our favorite one in our list of Best SUVs in India here. The latest Endy is available with 2.2 and 3.2-litre engines and is available with optional automatic transmission and 4-wheel-drive system. It gets a really long list of features and provides a really high cabin comfort. It’s a big improvement over the previous Endeavour and definitely worth the asking price. Easily the most compelling buy in our list here. The Toyota Fortuner has been the undisputed leader of its segment since time immemorial now. In its latest generation, the Fortuner is on sale with a choice of a Petrol and a Diesel engine. Four wheel drive is available on the Diesel variant and you also get an option of an automatic transmission. 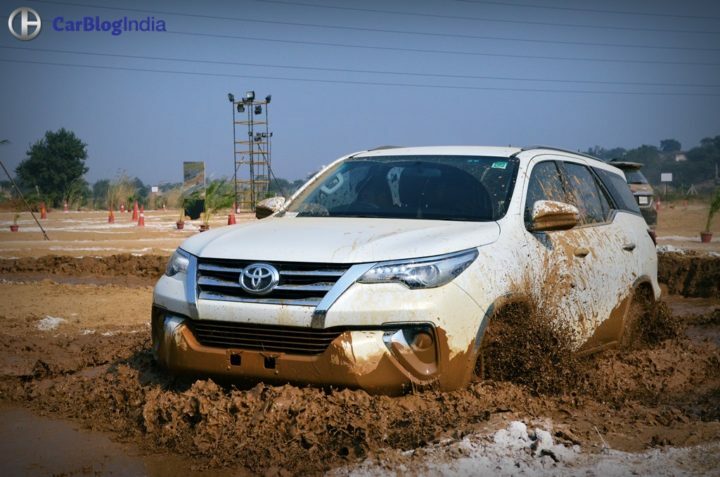 The new Fortuner looks really flamboyant and has a comfortable cabin. It carries all the strengths of its predecessor and offers all of them in a much more modern package. 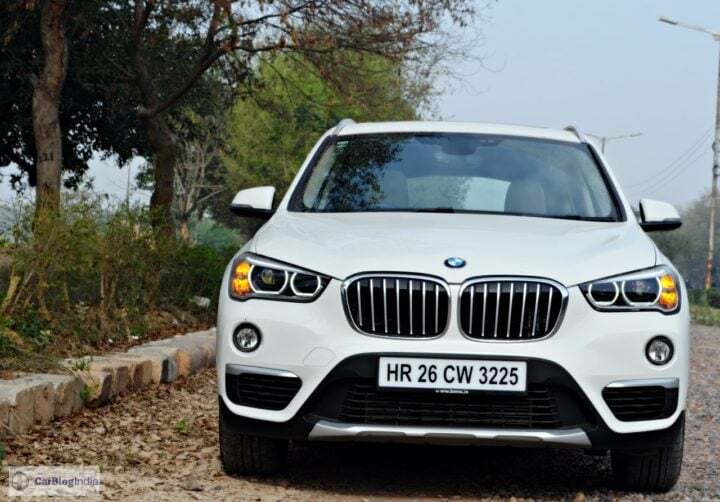 The BMW X1 is the most expensive SUV in our list here. With its M Sport variant retailing at Rs 42.00 Lakh, the X1 is an expensive piece of kit. However, what you get is a really capable Bavarian beast that is not only as comfortable as its sedan siblings, but is also fairly capable off the road. So, what do you have to say about our choices for the list of Best SUV in India 2017? 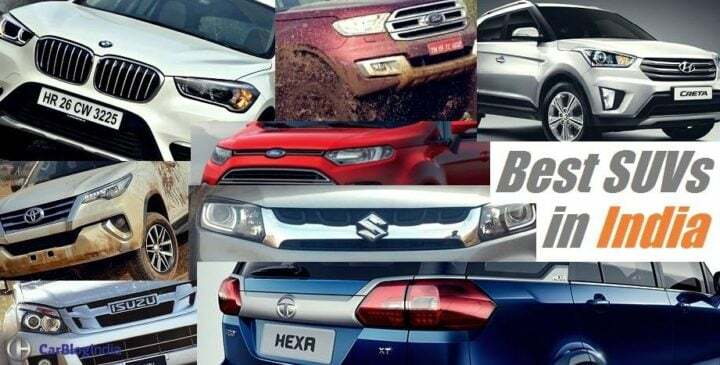 Do share your views on the top SUV cars in India by commenting below.